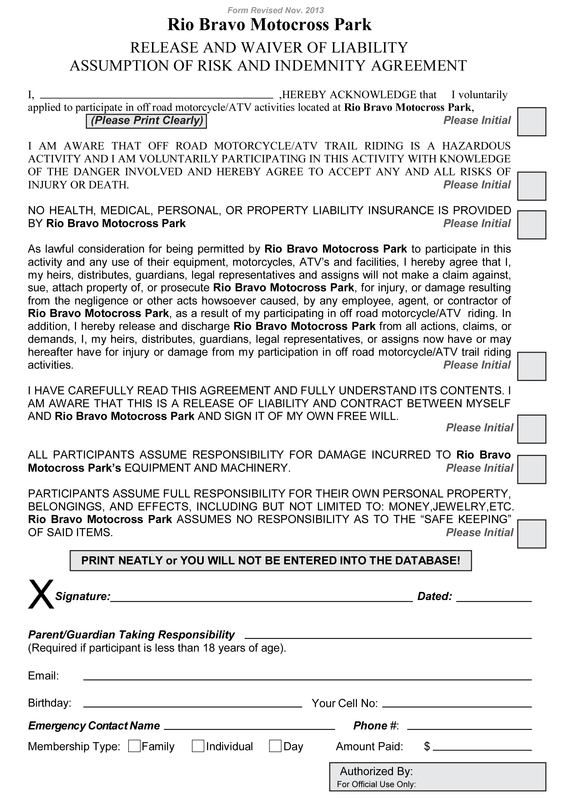 This membership is for individual riders and is valid for 1 year from time of purchase. This membership allows multiple members of an immediate family to join for one annual fee and is valid for 1 year from time of purchase. The option of paying $125 every quarter is available. This membership is for individual riders and is valid for 1 day. Day riders have the option to upgrade to an annual membership for an additional $20 if upgrade is made the same day. From the age of 12, Danny Erdeljac has had a passion for motocross. Over 50 years later he is now the owner of the legendary Rio Bravo Motocross Park. Rio Bravo Motocross Park first opened in 1972 and in 1973, hosted the International Trans AMA race where the American’s first beat the European’s in the sport of motocross. 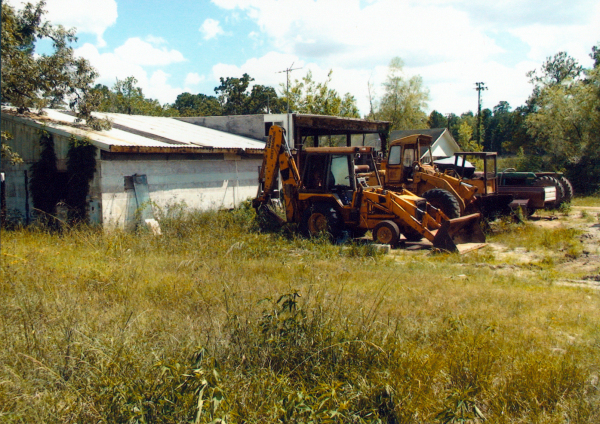 The track quickly became a popular local track where Danny, his brother Jimmy, and other friends grew up riding. Over the years, families that rode out at Rio in the 70’s have been able to bring their own kids to ride at the very track they rode as a kid. As of 2014, Rio has 3 generations of riders. whole family and not just the rider. At first, he wasn’t sure how most people would respond to his approach but as it turns out, what he wanted in a track was also what thousands of other people wanted too. It’s safe to say now that Danny’s approach is a huge success. Danny’s vision for the future of Rio Bravo is to have a place where the new generation of kids can hang out in a positive environment. 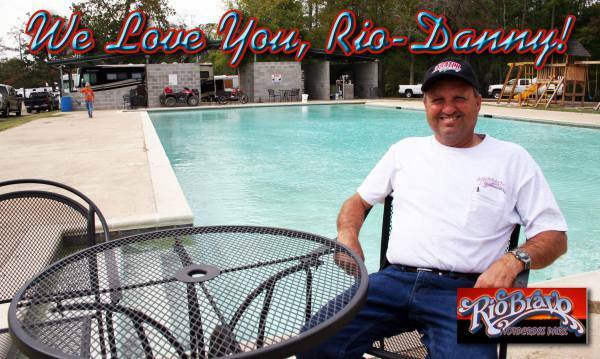 Rio Bravo is a labor of love fueled by the appreciation he gets from thousands of people! 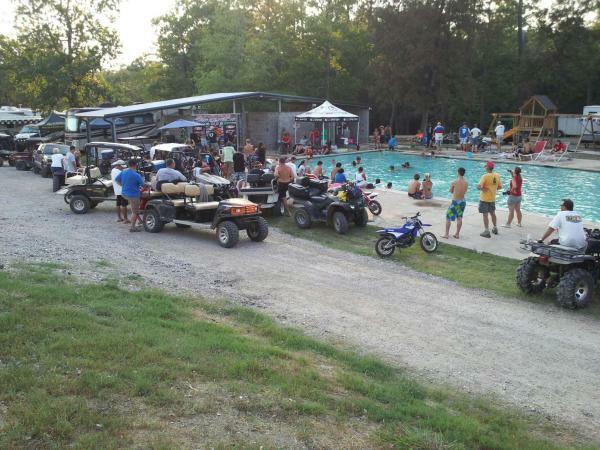 May the legendary Rio Bravo Motocross Park continue into the next generation! Danny is also involved with the Houston Supercross which is where he first met Roger DeCoster in 2006. Roger and Danny got to talking about motocross and engineering. The two made an instant connection and Roger arranged for Danny to meet him in California where they studied Ricky Carmichael and Ryan Dungey on their test track with high speed cameras. 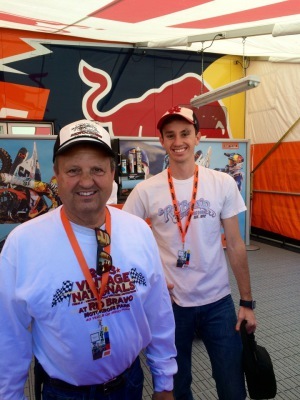 Roger used to race out at Rio Bravo in the 70’s so he has seen the track come full circle. He attends events at Rio whenever he can and the two stay in touch. Recently, Danny had the opportunity to visit Austria. When Roger found out, he made sure that Danny had a first class experience with a tour of the KTM Factory and the Red Bull Hangar 7. Danny was completely blown away by all learned about Red Bull in Hangar 7. He knew that Red Bull was an energy drink that made enough money to sponsor the sports he loved but what he didn’t know was how much more Red Bull is than just an energy drink. Danny learned about the “Wings for Life” program, witnessed many artifacts from Red Bull’s countless successes and experienced the design quality that went into creating the Hangar itself. Overall, Danny left Austria with a deeper respect and appreciation for the Red Bull company and all of the amazing things that they have their hands in.